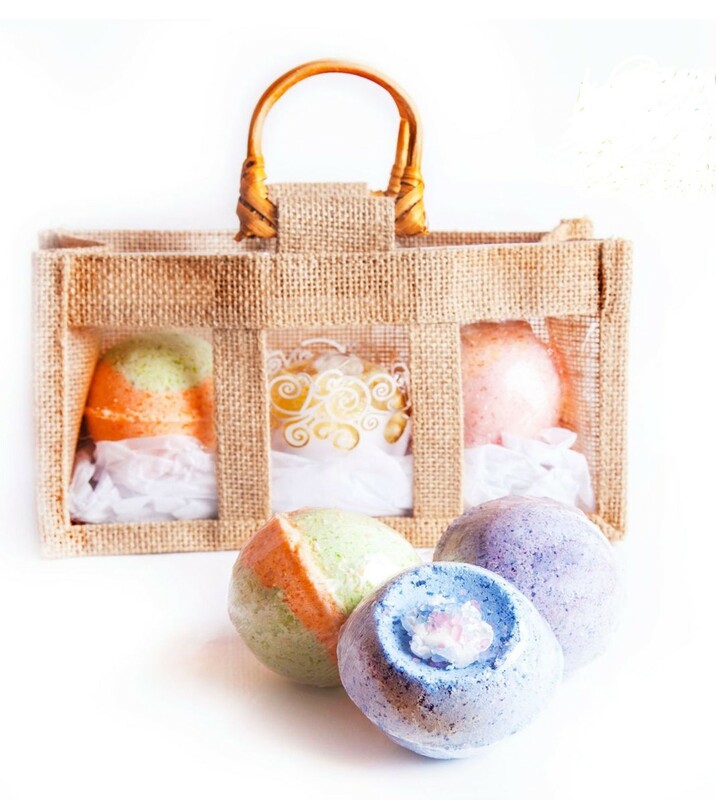 These bath bomb products are rich in watermelon oil, to aid in healthy skin care and is used in many baby products due to the mild nature of the oil. This rich emollient has a light rapid absorption, non-greasy texture aiding to unblock your pores maintaining healthy nourished skin. Recommended for use for all skin types including normal oily, itchy, damaged and problem skin. Epsom salt is also used for the great healing properties is known to ease pain and relieve inflammation, making it beneficial in the treatment of sore muscles, bronchial asthma, migraine headaches and a mild detox. All of our products are cruelty free, natural and vegan.